Great review, fun book! Thanks for doing Tween Tuesday! Sounds like an interesting series. I haven't heard of it. It does sound very similar to Percy Jackson. I assume it'll draw the same crowd. I've heard a bit about it and I'm kind of excited to read it! Here's my Tween Tuesday choice. This looks like an interesting new series! I never got into the Gone series, but this looks much more up my alley. 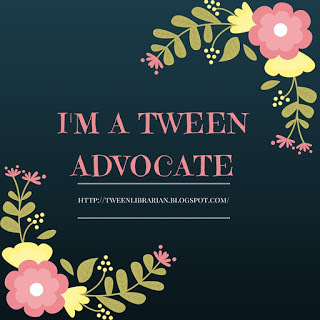 Thanks for hosting the giveaway (and tween Tuesday)! This looks like an interesting new series for young readers. I'm not much for fantasy myself, but the idea is interesting.